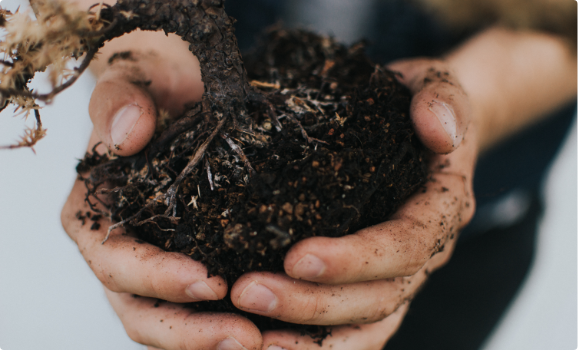 In 2004, ATP recognized the trend of deforestation and decided to scale up its planting in order to reverse the situation and mitigate the long-term consequences. The decline of Armenia’s forest cover is due to unsustainable logging, use of wood as fuel for cooking and heating, deforestation by the mining industry, and climate change. Desertification has been identified as a threat facing Armenia. Erosion, habitat loss, and diminished supplies of clean water are also consequences of low level of forest cover. It is imperative that we focus our long-term energies on the renewal of Armenia’s forests. The Forestry Program employs over 150 seasonal workers for planting. 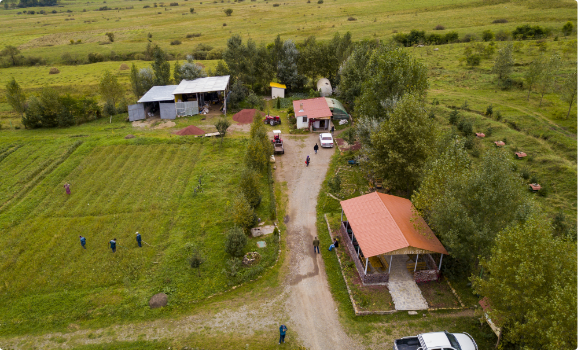 To launch the forestry program, in conjunction with support from the Mirak Family, ATP established a reforestation nursery in Margahovit Village in 2005, dedicated to producing seedlings for forest sites in Northern Armenia. This nursery has enabled ATP to accelerate its experimentation and cultivation, and attain a higher-than-global-average tree survival rate. Employs 16 full-time workers, including a forester, a monitor, and a GIS specialist. ATP takes preventative measures against fire hazards and uses prescribed burning in some of its forestry sites to ensure fires don’t start or spread. Before and after plantings, weeding and cutting grass are also part of the methods used to prevent fires. Forestry also takes an educational approach and raises awareness by holding discussions with community members – including hired seasonal workers – against the practice of burning fields, which farmers erroneously believe enriches soil. 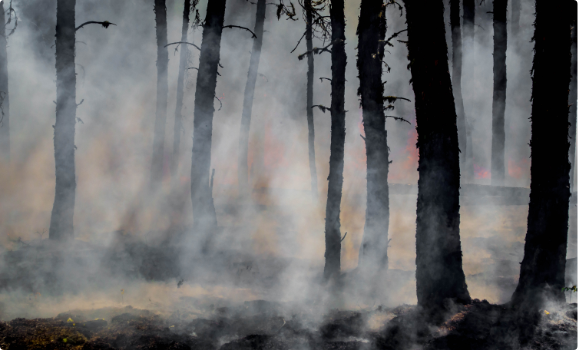 Due to the lack of control of this practice, wildfires can spread to nearby areas and ultimately, forests, where it can create a significant amount of damage. 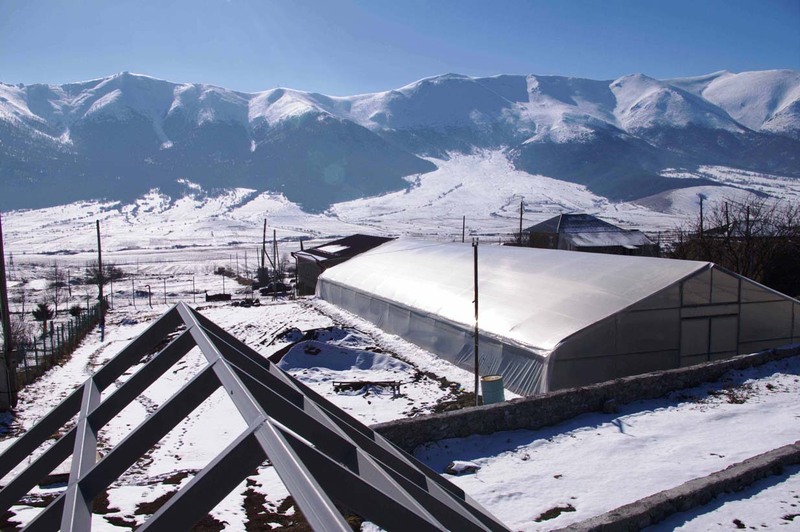 In 2019 ATP will dedicate a new experimental greenhouse in Margahovit, sponsored by the Bilezikian family in memory of Charles Bilezikian. This newly constructed greenhouse will house containers essential for new tree growth. The containers will enable us to grow healthier trees, increasing tree survival rate. The greenhouse has the capacity to produce around 30,000 seedlings annually on average. The facility also includes an outdoor classroom for visitors. The Bilezikian building will house a forest laboratory where ATP can further experiment with and test seed quality. The second floor will serve as a lodging where tourists can spend the night. 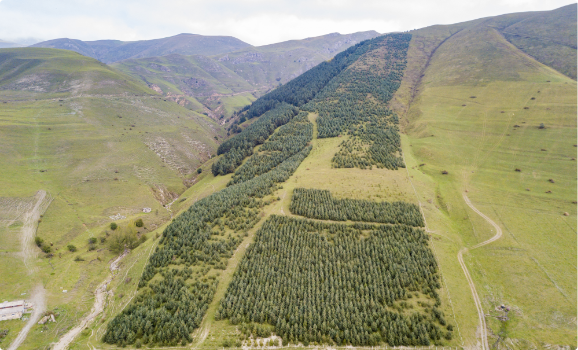 Finding unused and suitable land for plantings is one of the core issues in carrying out forestry projects. After signing an Memorandum of Understanding with HayAntar (Armenia’s government forestry agency) in 2017, HayAntar has been providing ATP land for forestation projects. ATP and HayAntar will also carry out coppicing projects together in Lori region. After coppicing activities, the excess wood will be provided to local families for fuel and the excess branches turned into mulch, which will be used to nourish and maintain seedlings in ATP’s forests and the Mirak Nursery..